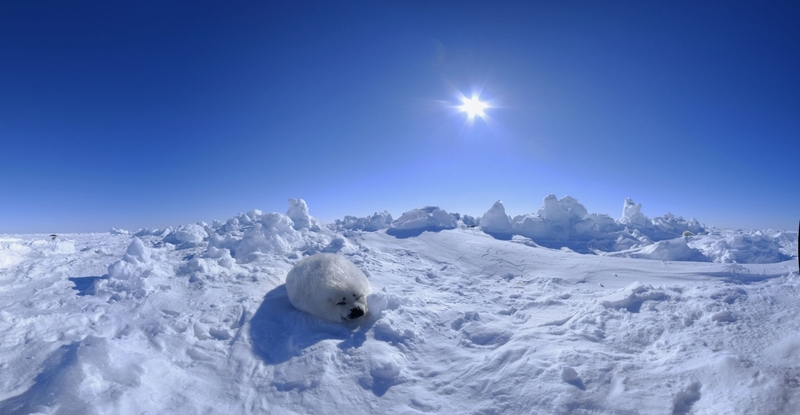 Every year in late February or early March, tens of thousands of harp seals make their way to the ice surrounding the Îles de la Madeleine to give birth to their pups. 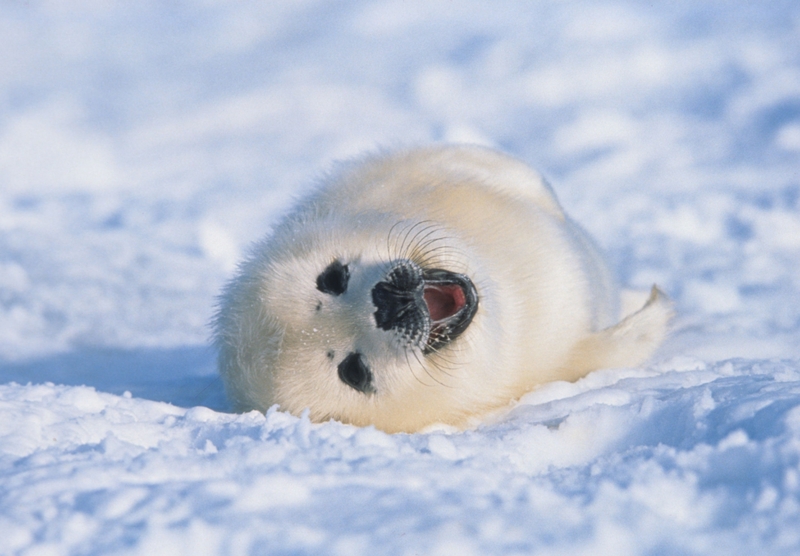 Take part in a seal-watching excursion to see the white-furred baby seals up close—a unique and exhilarating experience! 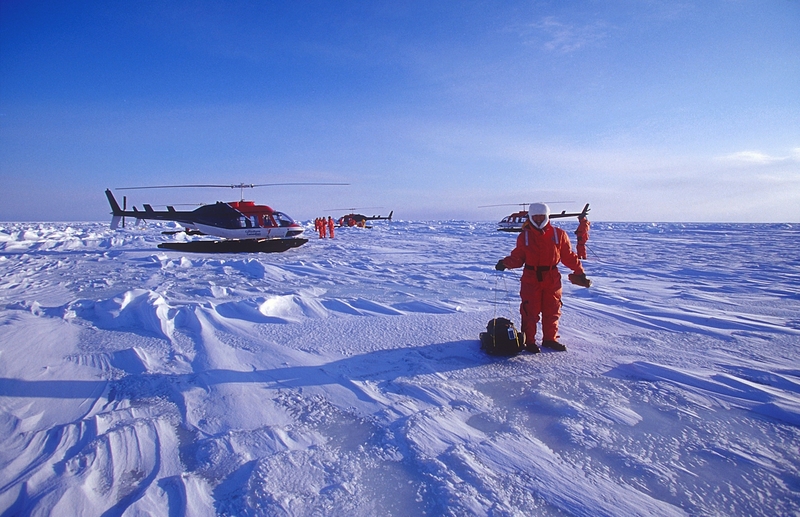 Inquire about packages that include lodging, a helicopter excursion to the ice, a Mustang survival suit as well as several other fun activities and tours.